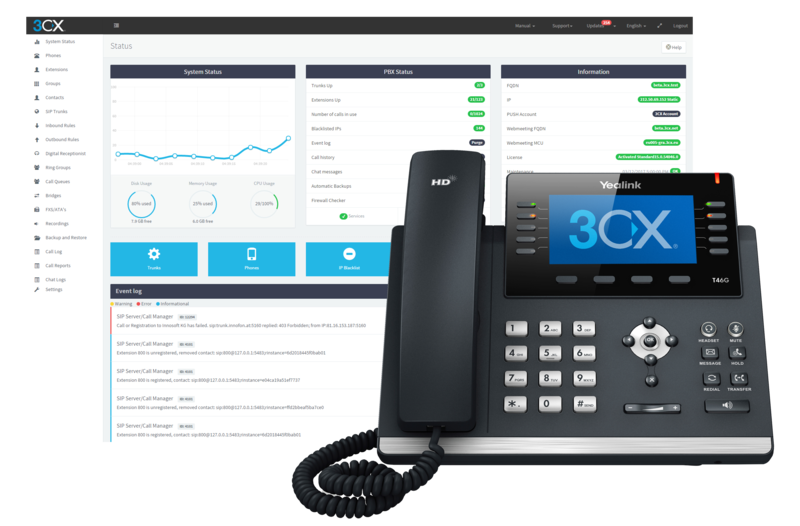 3CX is a software based PBX which runs on mainstream operating systems, and works with SIP standard based IP Phones, SIP trunks and VoIP Gateways to provide a full PBX solution. CX includes clients for smartphones and Mac or Windows laptops that allow users to use their office extension from anywhere, seamlessly integrated as if they were in the office. Not only are all calls to the office free of charge, but employees can leverage one single number and make a professional impression. With 3CX, companies can reduce their telephone costs by up to 80%, by leveraging SIP trunks, WebRTC, free calling to remote extensions and offices and reducing the number of fixed telephone lines. With the CRM integration, agents get a customer name rather than a number. 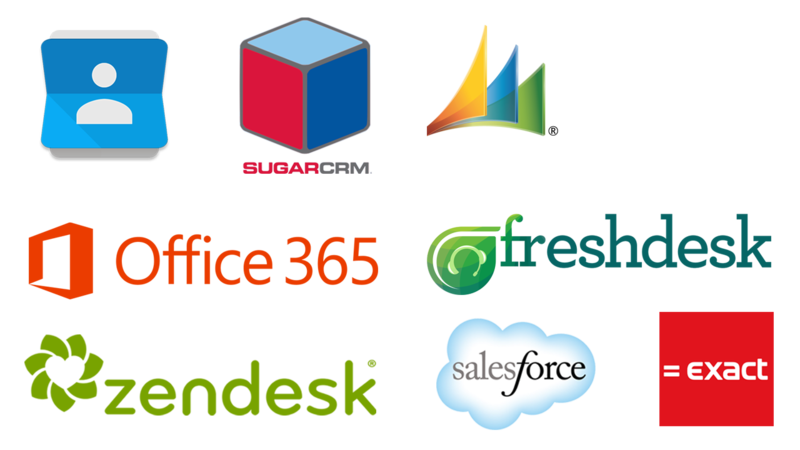 Looking to optimize or upgrade your collaboration solution?